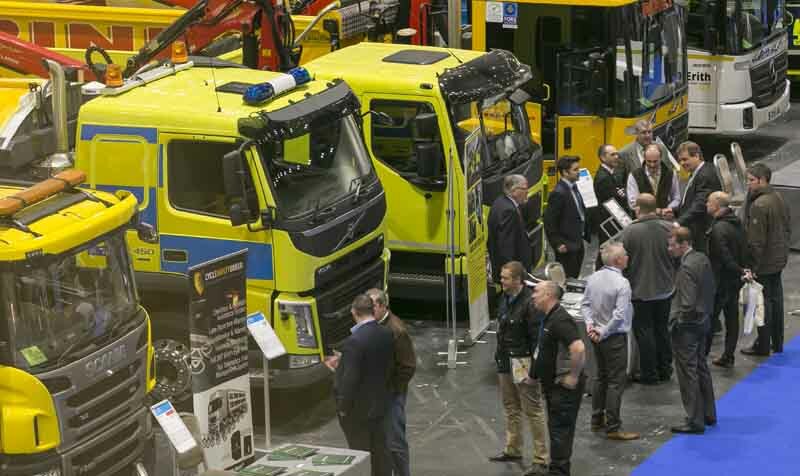 The latest developments in urban truck safety will be on display at ExceL London next month when the Clocs Exhibition once again comes to the capital. 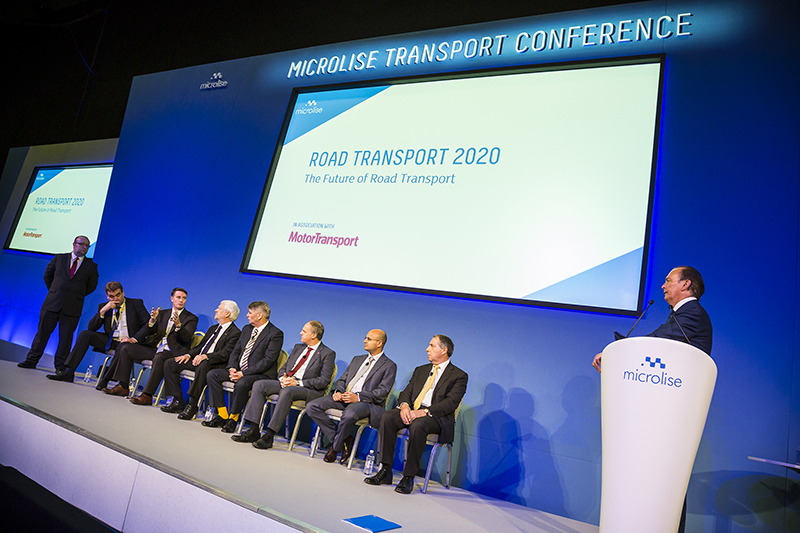 Now in its fourth year, the event was borne out of the Clocs road safety initiative created by TfL in 2012, and is now one of the leading showcase events for urban vehicle safety. 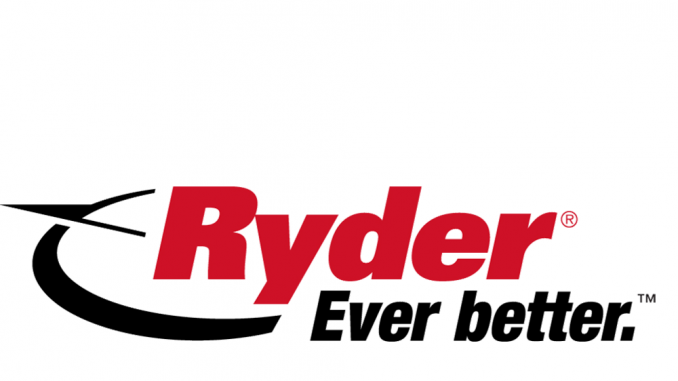 The main heavy duty truck manufacturers will be present this year, many of whom will be demonstrating their response to the latest Direct Vision standards outlined last year by the Mayor of London, Sadiq Khan as well as a number of other safety design features. With over 25 trucks on display, visitors will have the opportunity to meet and discuss their operational needs with the representatives of the truck manufacturers. A number of key operators with urban experience will also be on hand to answer your questions. In addition, a further 20 suppliers and other trade organisations will be offering advice and information to help truck users ensure they are adopting best practice where possible in the urban environment. 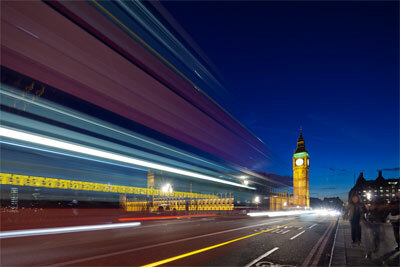 The Clocs Exhibition takes place on 14 March at ExceL London and is open from 10am to 3pm. Pre-Register at Clocs now. A recent ExxonMobil survey of European fleet managers found 40% of those polled cited continued challenging economic conditions and volatile markets as their biggest business challenges. 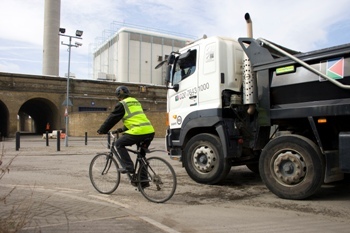 TfL has been criticised by the FTA for introducing a number of significant changes to the cyclist safety equipment requirements under its Fors accreditation scheme without a consultation or a formal announcement.